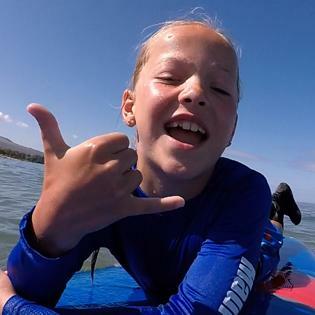 Maui Wave Riders is a family owned and operated business dedicated to providing surfing lessons to each student with a fun, safe and unforgettable surf experience. 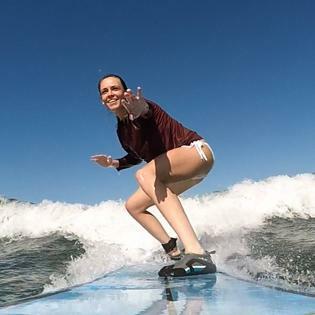 Learn to surf or SUP with our ohana at a location close to you, whether in Kihei or Lahaina! 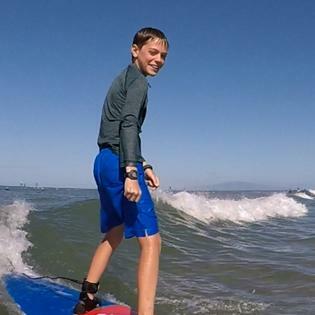 We provide everything you need to surf or SUP in each lesson! Our lessons includes use of a rashguard (to protect your skin), and reef booties (to protect your feet) as well as all the surf or SUP gear. We focus on safety and fun! 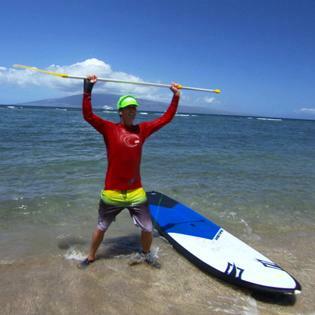 Our instructors are local surf and SUP pros and excellent teachers with a passion for sharing aloha! We adapt our style of teaching to the ability of each student. We will go that extra mile to make your surf experience the most memorable highlight of your vacation!